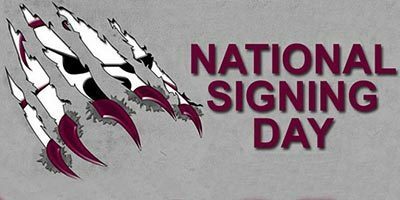 For the most up to date recruiting information on your Montana Grizzlies, follow our recruiting forum. Up to the minute commits and recruiting profiles. Official recruitment events are documented below.